With hundreds of thousands of plugin and themes available, once in a while you will find one which conflicts with one of our plugins. When this happens it may cause certain functionality to become unresponsive or simply not work. Most often you will see something like this when you click a button and nothing happens. While there are currently no known conflicts with other plugins or themes, you never know when you may discover a new one. When this happens we will likely request you post the “Console Log” from your browser so we can troubleshoot the issue. Here is how you find said Console Log. 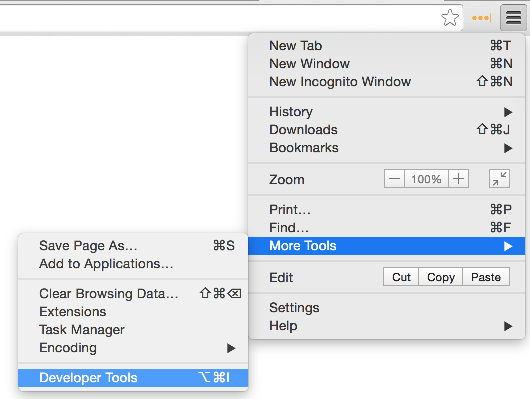 From the menu bar go to “Developer” then “Show Error Console”. Select the “Console” tab and copy whatever you find there. Select the “Console” tab and copy whatever you find there. 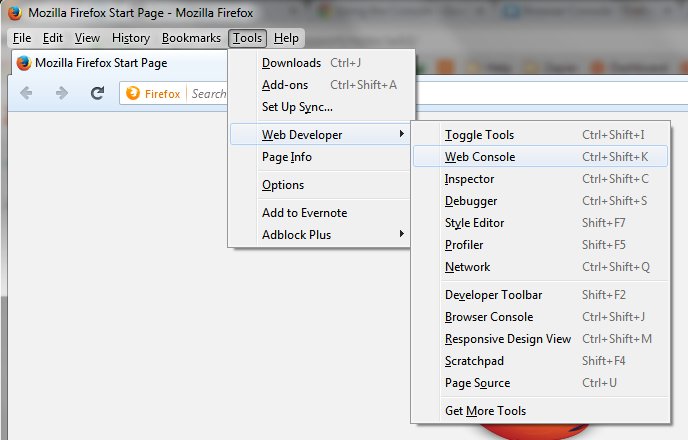 From the “Tools” menu select “Web Developer” then “Web Console”. The console will open in a separate window. 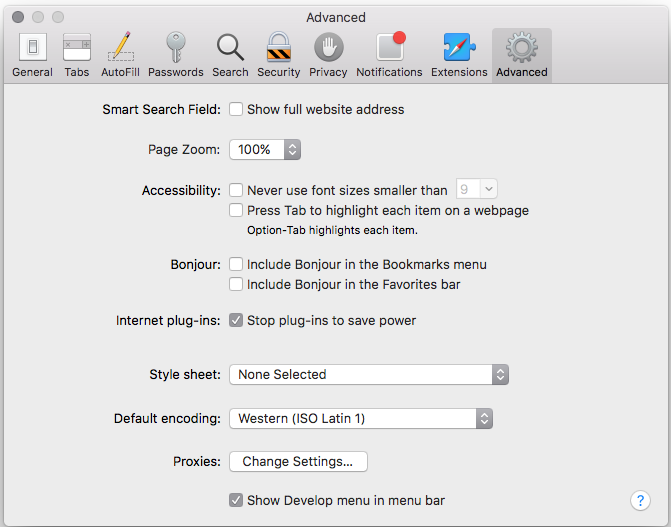 You may optionally deselect the CSS and Net items by clicking their buttons until they are not highlighted. 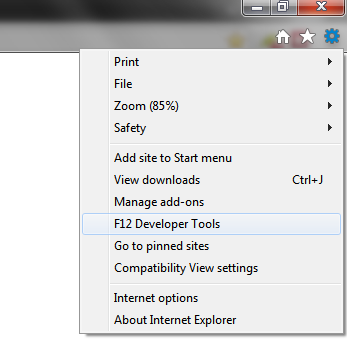 You will find “Developer Tools” under the main menu. Click on the left icon which looks like a terminal and copy whatever you find there.